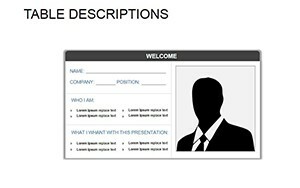 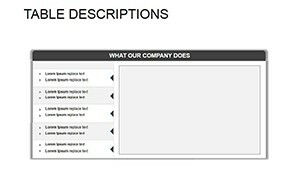 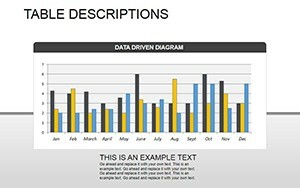 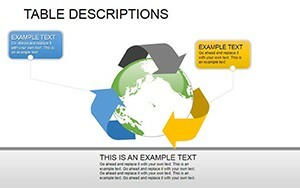 Table Descriptions PowerPoint diagrams - it is a different table, in which you can describe their data, information, or fill out the questionnaire. In some cases, these tables are needed for a brief presentation of your company or personal staff. 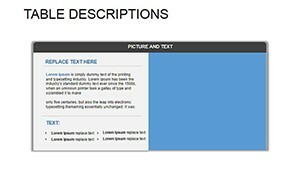 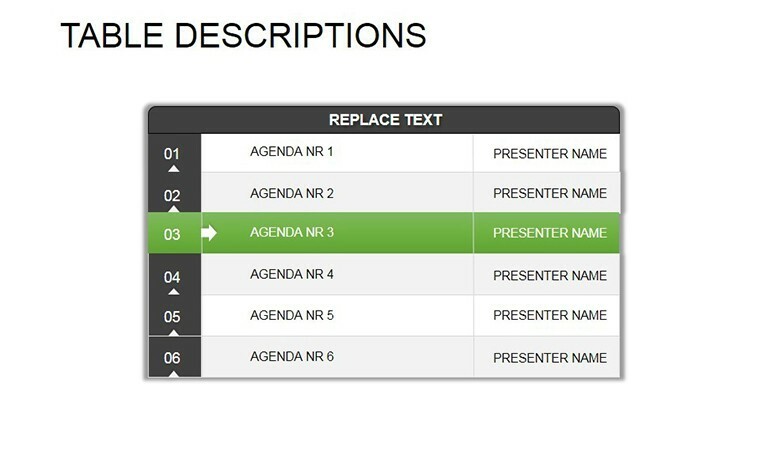 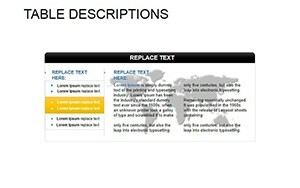 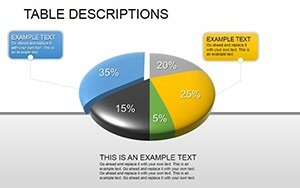 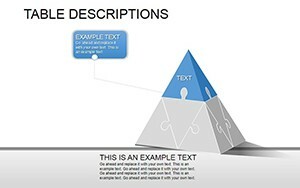 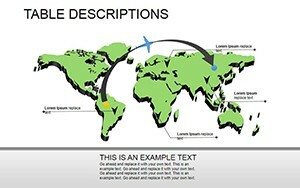 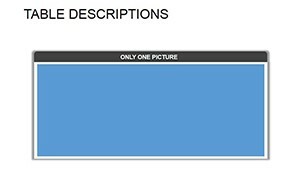 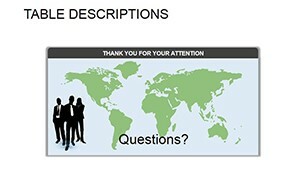 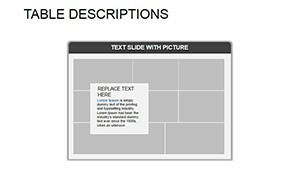 PowerPoint Table Descriptions diagrams for presentations.